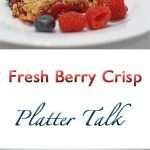 This Fresh Berry Crisp features seasonal berries and a few every day goods that are just sitting in your pantry waiting to be used. Fast, easy and great looking, you could also call this one baked summer and be well within reason. It should be pretty clear to you by this point that I love food. 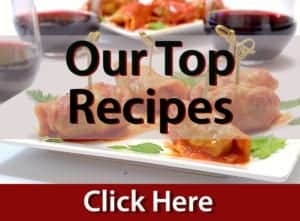 Worship may be too strong of a word, although I won’t deny that some dishes that I have tasted and even a few of my own have been nothing short of what I might call a religious experience. Now, I don’t want to set too serious of a tone here but remember with our previous post, Chicken Caesar Kebabs, when I made a confession? I guess I’m in the mood to spill my guts because although I know you didn’t ask, I have to make another confession: This was my first Crisp, of any kind. May I just say, I don’t know why I waited so long. This dessert takes just minutes to put together, with the simplest of ingredients. About four cups of just about any seasonal fruit will do the trick. 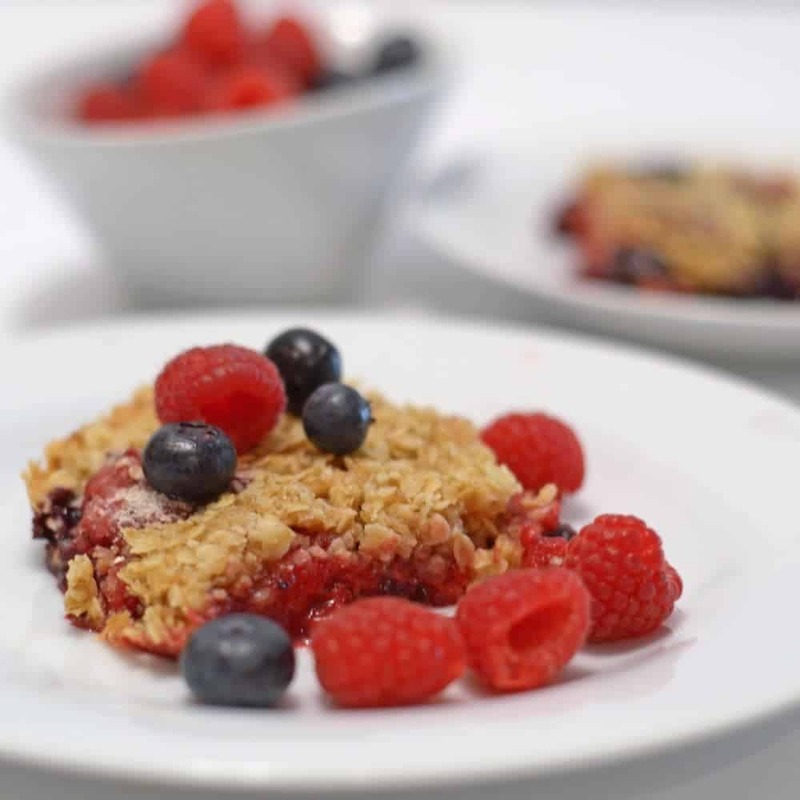 I used raspberries and blueberries in this fresh berry crisp but the list of possibilities is almost as long as a honeysuckle vine. Rhubarb, strawberries, peaches, apples, pears, blackberries, you name it and it can be crisped! If you’re thinking this crisp looks like it might trip your trigger, you may want to have a taste of our Peach Cobbler. It’s way up there! Now, for the moment of truth. All of you readers who haven’t made a fresh berry crisp, please walk to the kitchen. Come on, there’s plenty of room and no judgement here. You know you’ve thought about doing something like this in the past, now is the time. 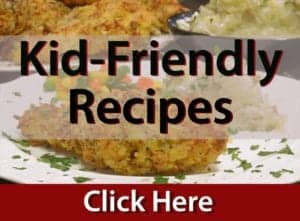 This is your opportunity to bring something to the table that will brighten your day and give you a new appreciation of summer and its offspring. As one final note, ice cream is not mandatory but I strongly recommend a scoop. Allow it to temper for a minute before digging in. This dessert will make you confess all sorts of things. It’s that good, in so many ways! Grease 9" x 9" baking dish. 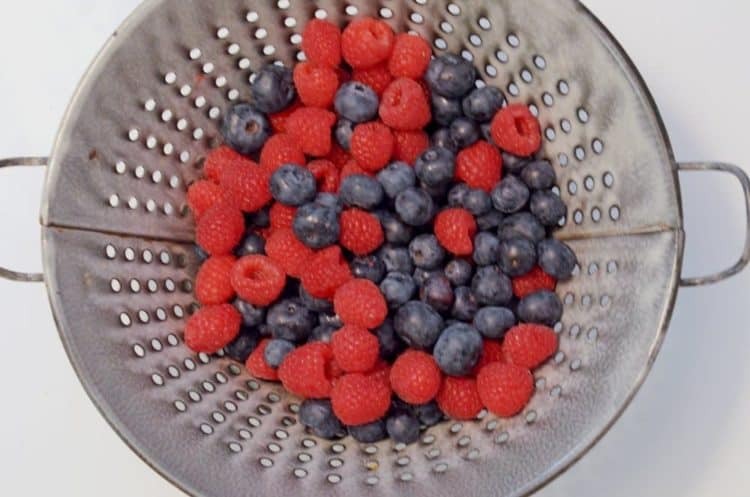 In large bowl, combine berries and 3 tablespoons four. Gently stir using soft rubber spatula to evenly coat the berries. 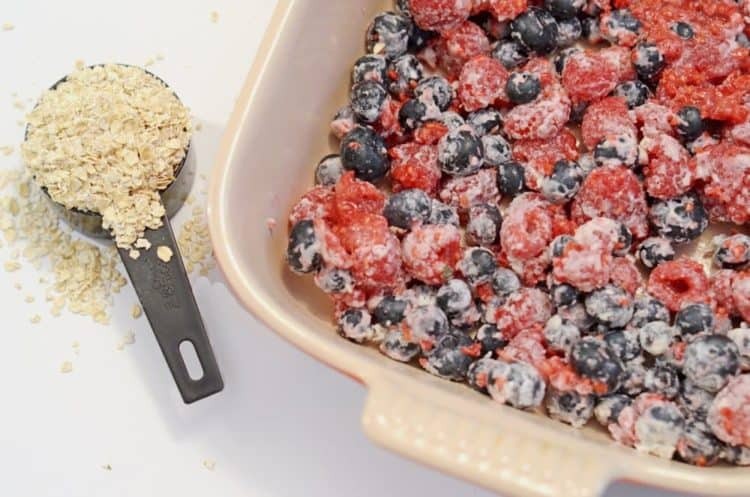 Spread the berries and flour mixture evenly into the bottom of prepared baking dish. In another bowl,add all ingredients, except butter. Stir well to thoroughly combined. Cut butter into mixture until it has the consistency of fine gravel, then spread over berry layer. Bake in oven for 40-45 minutes. This so reminds me of summer childhood yum Dan! Pinned and shared! So simple and so delicious, I do one every summer!! Can’t wait!! Oh wow, look at that beautiful crunchy oat topping…it looks perfect!! 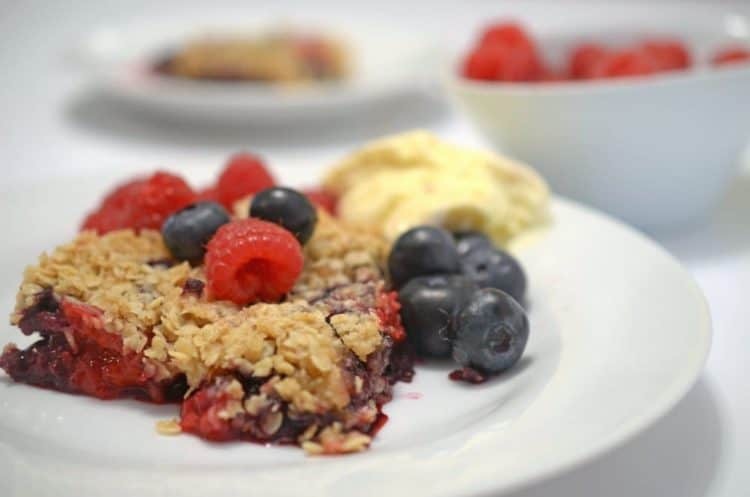 I can just imagine digging into this warm crisp, with the berries bursting in your mouth and creamy cool ice cream to wash it down…that’s summer livin’! Absolutely wonderful, Dan!! Thanks so much, Beeta. You’ve done a delicious job of summing this one up! Thanks so much for the great comments, Catherine! This post was delightful. I do love crisps but generally think of them as a fall dessert. You have changed my mind! Great point, Patty. 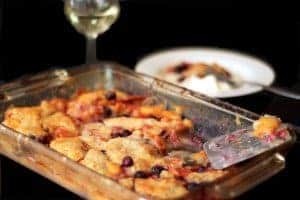 This dessert tastes great for any season! Fresh and perfect for summer! Thanks, Peter. I can’t disagree with either of your points!